selected RHB Life Protection Plan. 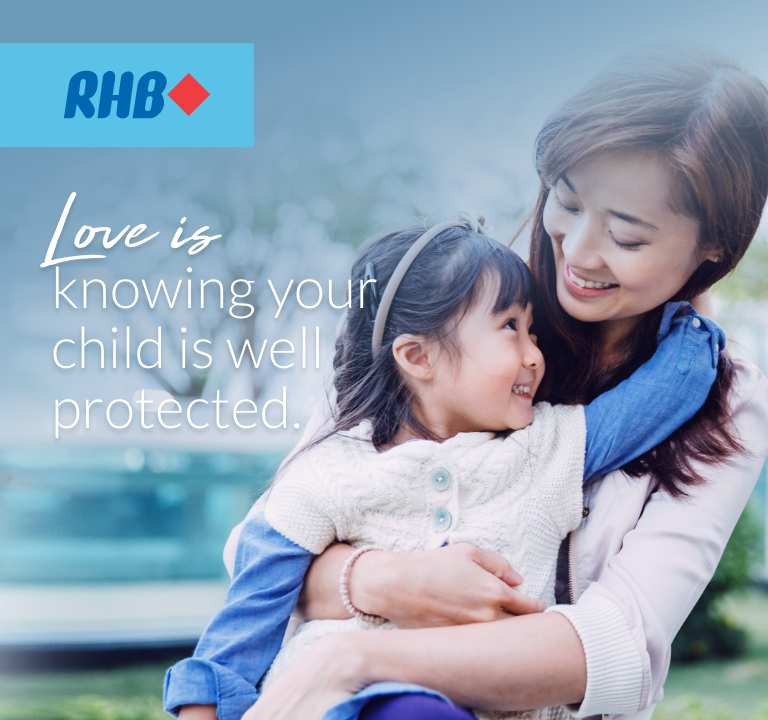 Sign up for RHB Life Protection Plan today. 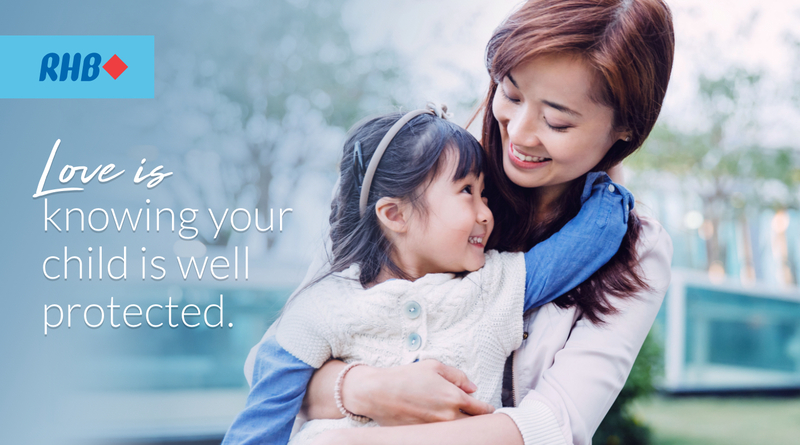 Sign up RHB Bancassurance life insurance today. RHB Bancassurance-Fixed Deposit Campaign Terms & Conditions apply. Campaign runs from 15 April - 30 June 2019. Campaign is eligible for all new and existing Bank’s customers who apply minimum of RM5,000 Annual First Year Premium (AFYP) for any participating Bancassurance Regular Premium Products. The minimum Fixed Deposit (FD) Placement Amount is RM5,000 and maximum Fixed Deposit Placement Amount is RM100,000. Placement is only applicable over the counter and must be made with Fresh Funds only. The participating FD will be automatically renewed at the 3 months and 6 months prevailing board rates and returns will be paid upon maturity. Annual effective rate for 6 months tenure is 4.09% p.a. assuming FD is renewed with the same tenure at the current board rate of 3.30% p.a. Annual effective rate for 3 months tenure is 4.41% p.a. assuming FD is renewed with the same tenure at the current board rate of 3.25% p.a. Full Terms & Conditions, click here. Member of Perbadanan Insurans Deposit Malaysia. Deposit products are eligible for protection by PIDM. Disclaimer: The information contained herein is strictly meant to be as general information and reference for the campaign promotion only. It does not constitute as a contract of insurance. For further details on the benefits, exclusion and terms and conditions of the product, please refer to the Product Brochure, Sales Illustration, Product Disclosure Sheet (PDS) and policy contract.